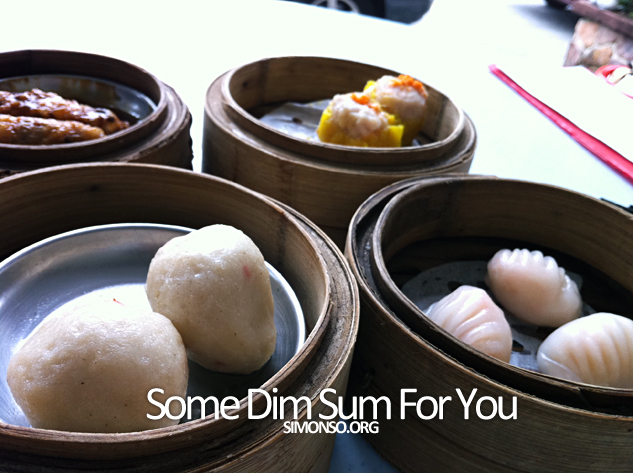 The weekend is a great day for dim sum don't you agree more? Let's make this weekend a better one. 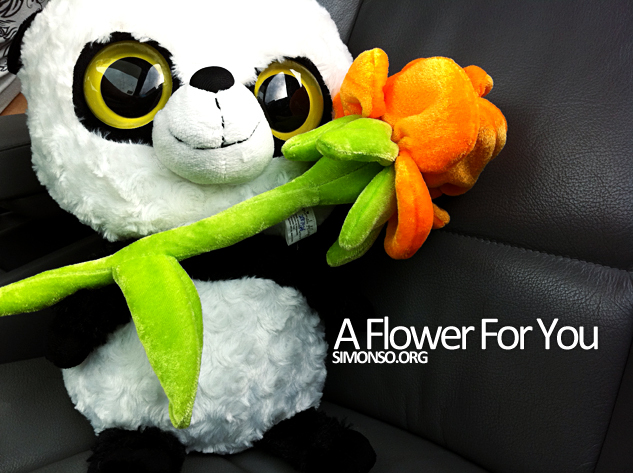 At some time every month, the baby is presented with a little stalk of undying flower but this time delivered by a baby panda. She calls me panda for god knows what reason, tsk tsk..
Not gonna go with the fine details of how she jumps up and down when she saw the flower but ya, she did. Haha! Can you believe how 2 person can eat 50bucks worth of dim sum? Now you can. Great Taste Hong Kong Dim sum is located at USJ 21, Subang Jaya. So far this is the best dim sum around subang area as most of the dim sum is hand made. Try it if you have the chance. 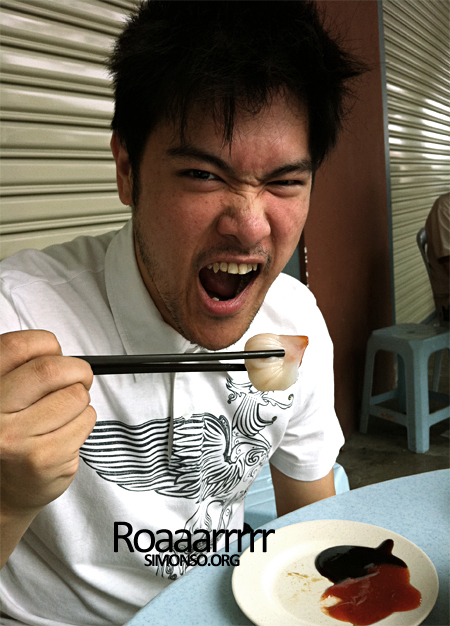 Big dim sum eater this fella! 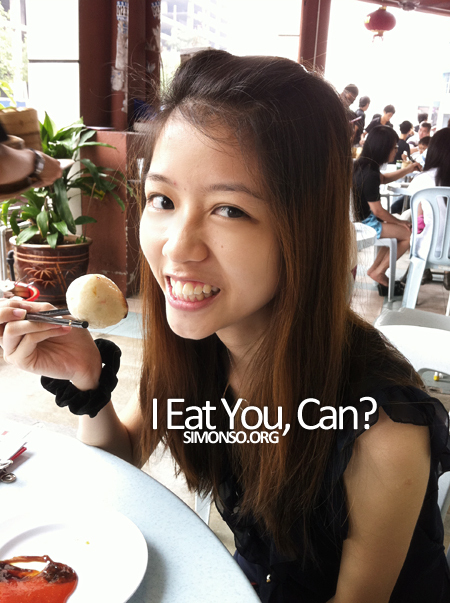 The not so big dim sum eater. There we go, with the panda she now can hug panda to sleep every night. Ok i got to stop here because the idiot is interfering my concentration while blogging about this. Bye lah!